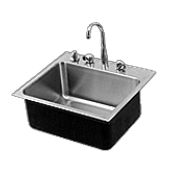 As an active partner to the construction industry, Just Manufacturing has a wide selection and solid product depth so that many of our fixtures and faucets are in stock and ready to ship. 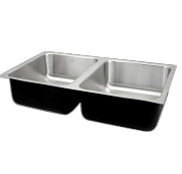 In addition to our stocking capabilities, our custom capabilities cannot be surpassed. 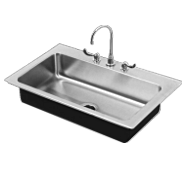 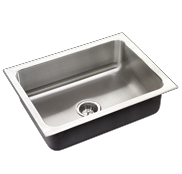 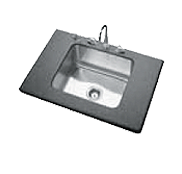 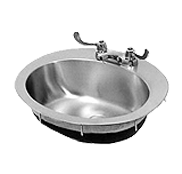 We have a state of the art engineering department to help with any custom solutions for single bowl sinks.